As club records are compiled from a multitude of sources, errors or omissions may have occurred. 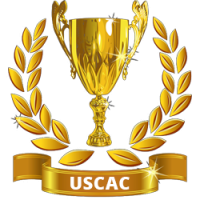 If this has happened, firstly our apologies, secondly if you could contact sec.uscac@gmail.com with the event, date, name and result, we will verify and update the records spreadsheet. In the future we hope to also include the para-athletes records as well.